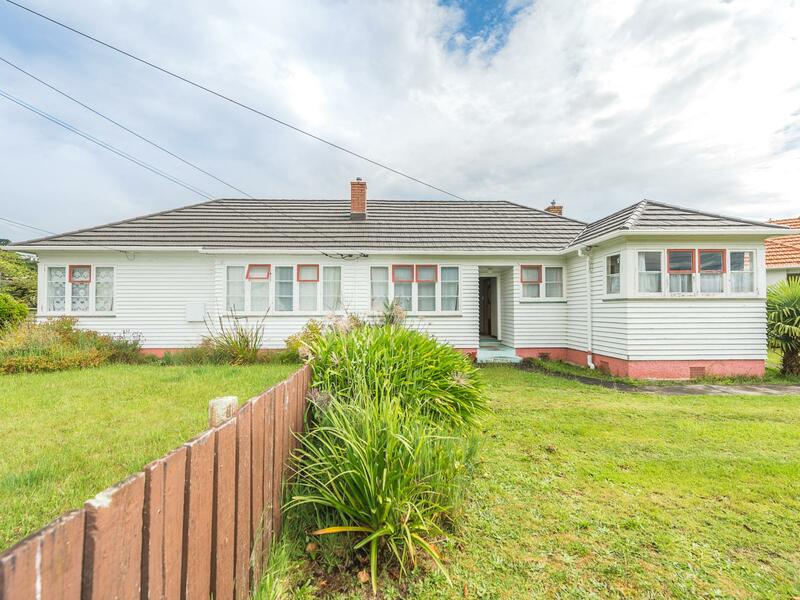 Auction to be held at 2.00pm on Wednesday 19th December 2018 at Property Brokers Ltd, 51 Taupo Quay, Whanganui. These duplex units were built in the 1940s. Weatherboard exterior and tile roof, they were built to last. The first is a two bedroom unit and the second has one bedroom, both with separate lounge, kitchen/dining, bathroom with shower over bath and separate laundry. The duplex is set in the back corner of the large section with a garden shed at the rear. There is room to add value here! The property is situated in a developed suburb with local shops, schools and parks nearby. A great addition to your portfolio, a home and income option, build, extend or land bank for a future development - there is no mistaking that this is a great opportunity! Rates currently $4,369.15pa.